The next Huawei P-flagship billed to be named the Huawei P20, made its way over to a HTML browser benchmark, with the listing showing a resolution in the mold of an 18.7:9 display ratio. A few weeks ago, there were reports that the next Huawei P-series flagship would feature a notch at the top that mirrors the one found on the iPhone X. That may just be true, we think, as the device has made its way over to an HTML benchmark that shows the display resolution listed in a conspicuous 18.7:9 aspect ratio. 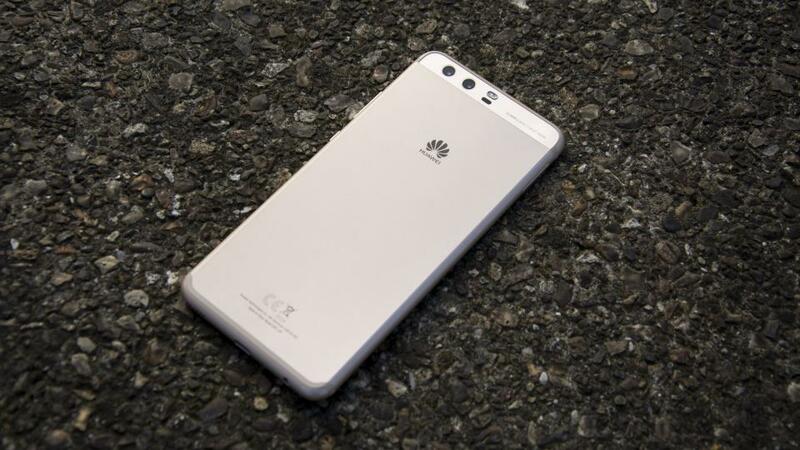 The device tested, with model number "EML-AL00", is said to be a variant of the Huawei flagship. Do note that this device is likely to be named the Huawei P20 instead of the P11 as initially thought. The benchmark shows a resolution of 360 x 748, which, admittedly, sounds a tad nonsensical until it's pointed out that the benchmark in question usually displays 1/3 of the normal resolution. That would put the device's resolution at a more reasonable 1080 x 2244. The iPhone X, for example, has a resolution of 1125 x 2436, in the 19.5:9 ratio. The extra .5 in the aspect ratio is, of course, due to the notch at the top of the device. Details of the Huawei P20 have floated around the Internet for a few weeks now, and most sources expect an MWC launch. The device will be powered by the Kirin 970, will run on the Android Oreo-based EMUI 8.0 out of the box, and may just have triple rear cameras.